Located right on the edge of the San Francisco Bay, Sausalito, CA, is the luxury water lover’s dream. With breathtaking views of the ocean, beautiful beaches, yacht rentals, sunset cruises, sailboat rentals, and much more, you’ll never run out of things to do on the water. Off the water, there’s a thriving art community and plenty of entertainment to be had. Get started with a luxury Sausalito boat rental for half-day or full-day excursions on the water. 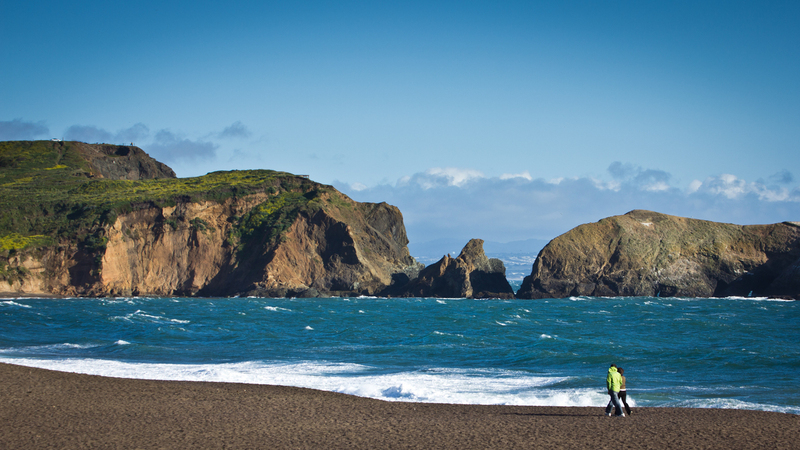 The Sausalito area is always up to date on the latest trends in sailboats, or you can try ocean-going kayaks, mini-cruises, and yacht rentals. Bring your friends for a day of upscale partying on the water, but don’t forget that a trip on the Sausalito Ferry is a must to get the full Bay experience. Want a day on the water without the touristy attractions? 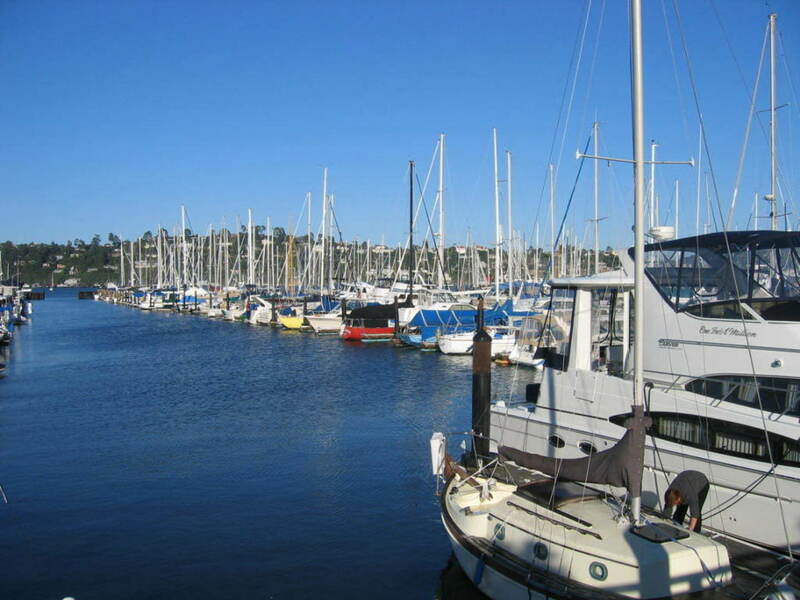 Head over to the neighborhood of Marinship, an industrial waterfront and beach area where you can still find sailboat rentals and canoe rentals, plus plenty of places to dock your boat rental. This area has a funkier vibe where you’ll see more of the informal local flair. Just off the Bay in Sausalito, you’ll find the promenade and gorgeous beaches, both perfect for sunset walks. Sausalito is a very dog-friendly area, with many of the waterfront shopping and dining being open to furry friends. Some of the most well-known art galleries in the San Francisco area are located in Sausalito, such as the famous Petri’s Gallery, a must for any art lover interested in glass or bronze sculpture. Restaurants in this area are known for serving up everything from Michelin-rated gourmet fare, to street food served from a window, and all of it is delicious. 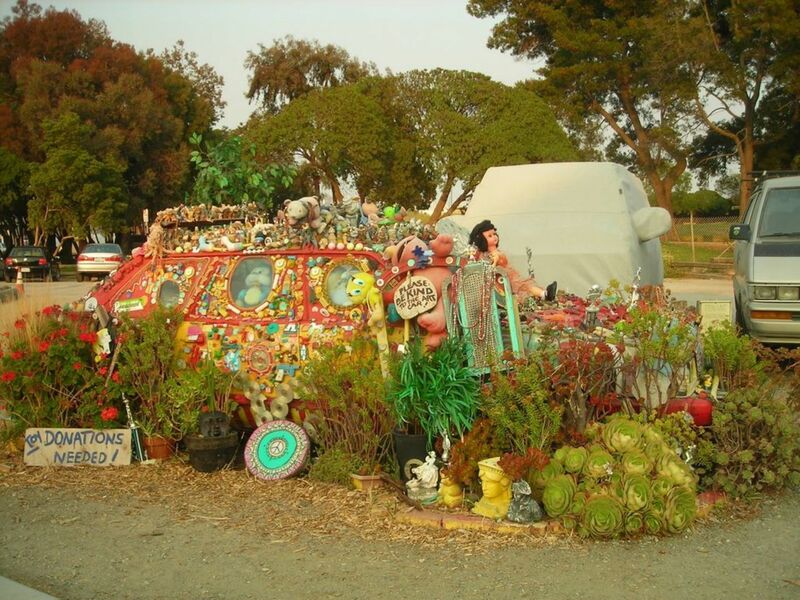 There are also plenty of events happening during the warmer months, such as the floating home tour of the many houseboats that call the area home, a floating art show, and the “Granddaddy” of outdoor festivals, the Sausalito Art and Music Festival. Find out more about all of those events here.